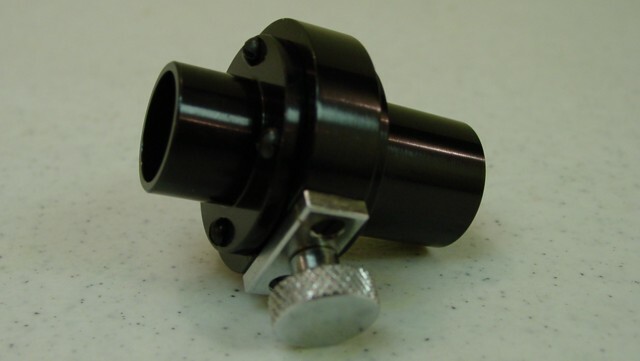 Adjustable slit opens from 0 to approximately 3 mm. The slit length is 10mm. This is the same slit used in our #I1430D Spectrometer. Barrel OD is 22mm. Unit is 50mm long.